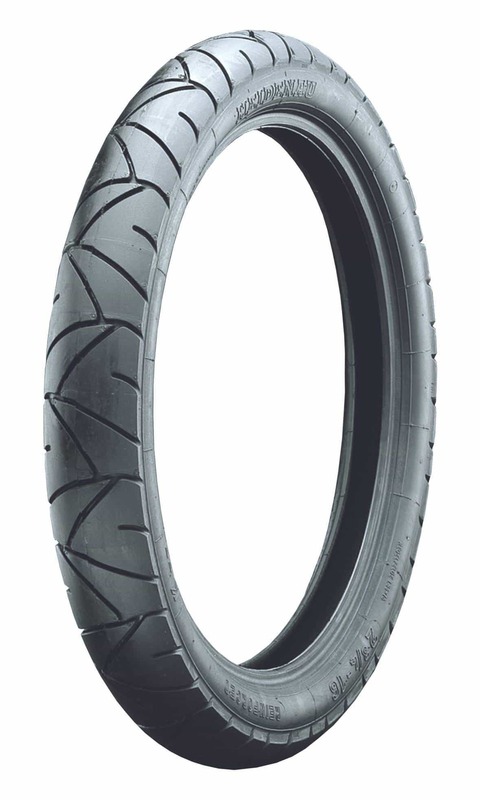 K56R Racing Tire provides maximum traction and low warm-up times on the racetrack, regardless of the road surface. 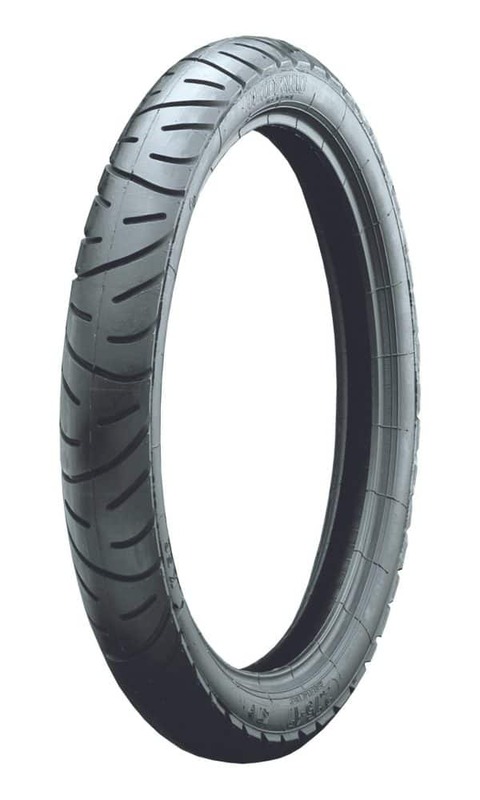 The K56R delivers optimal performance through its construction and compound. Chose to win, chose Heidenau.